Recycled Sustainably-Sourced and Fully Biodegradable these 20mm Flat Personalised Lanyards are Produced From Bamboo to Create an Environmentally-Friendly Advertising Tool. 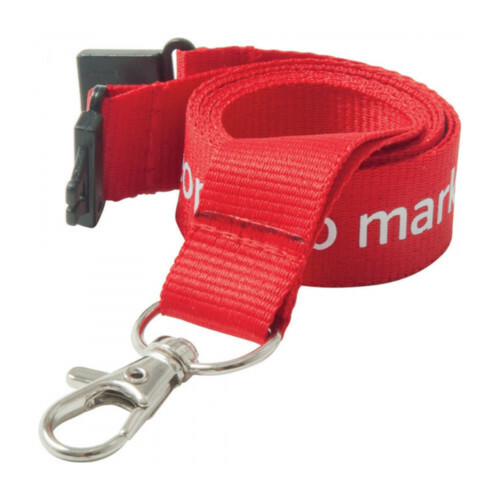 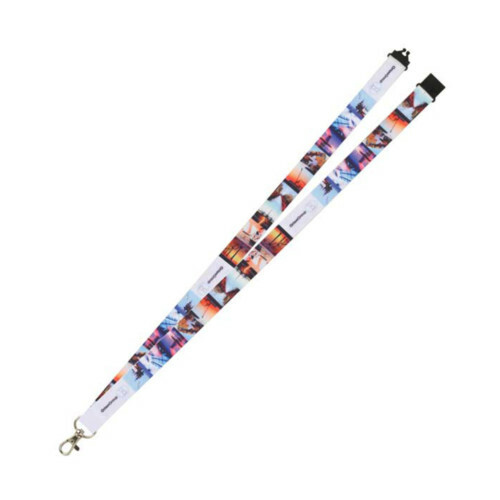 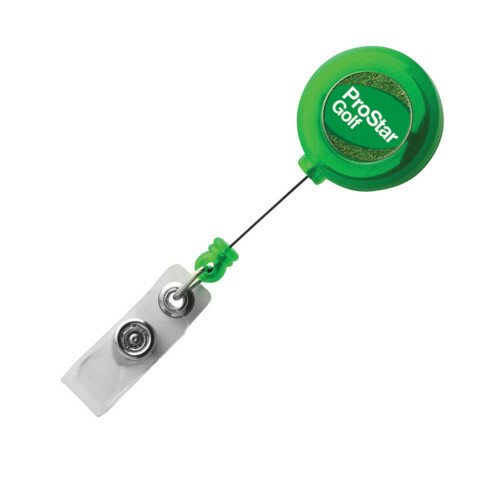 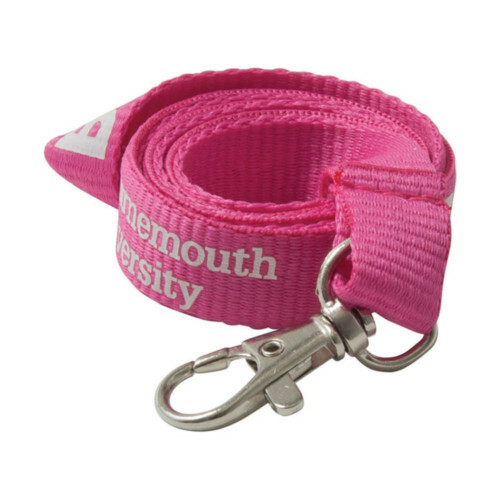 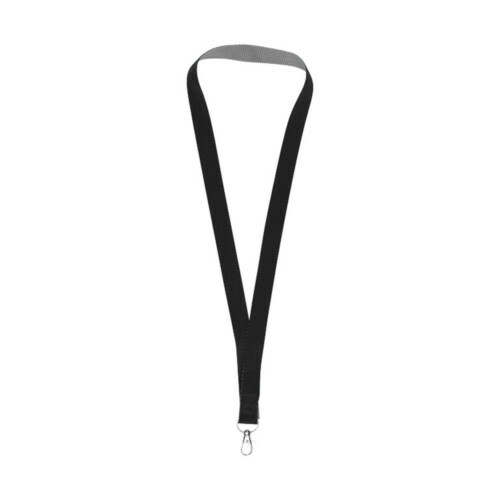 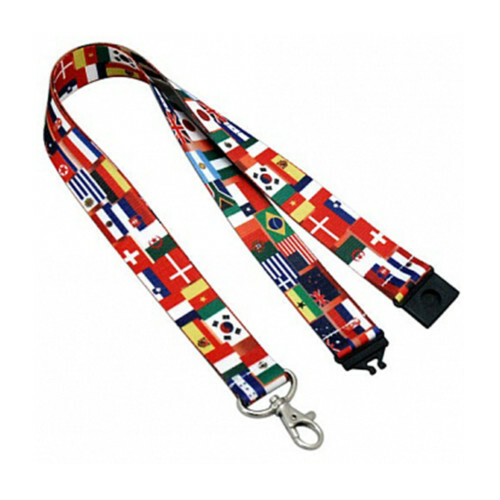 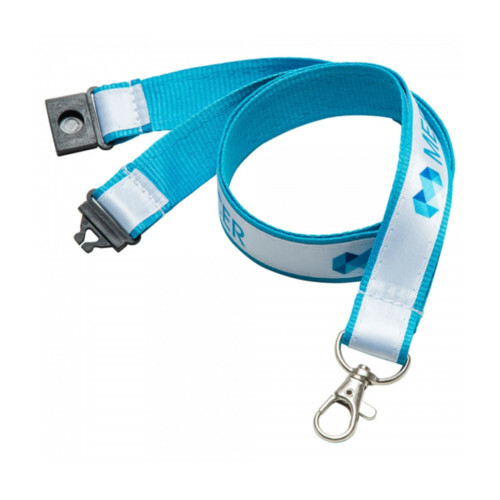 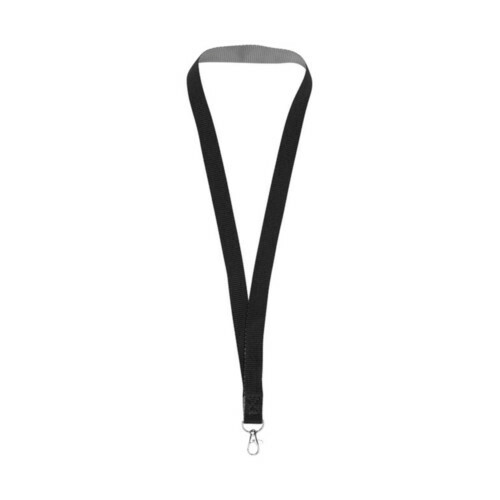 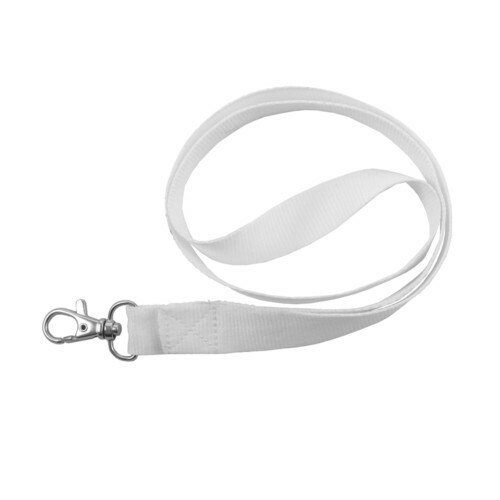 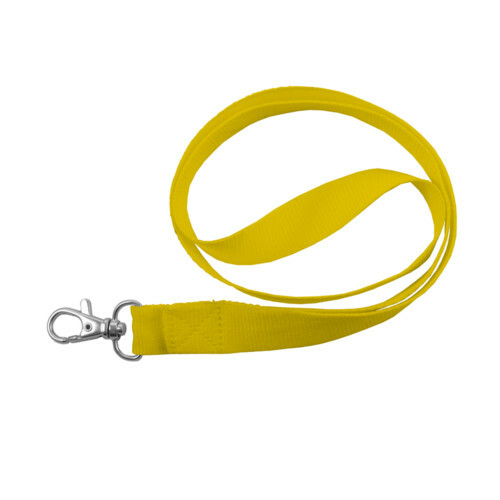 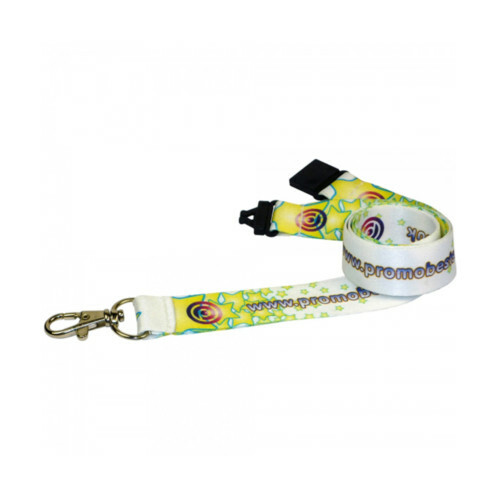 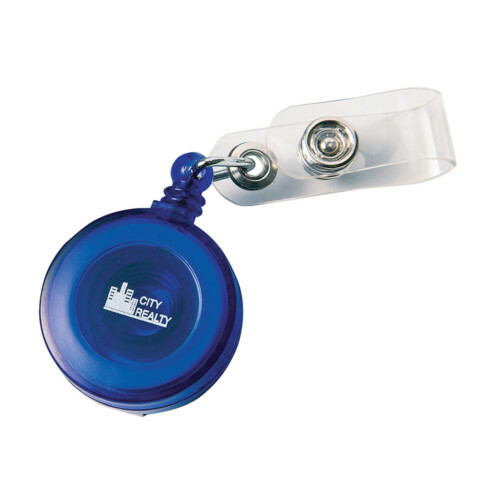 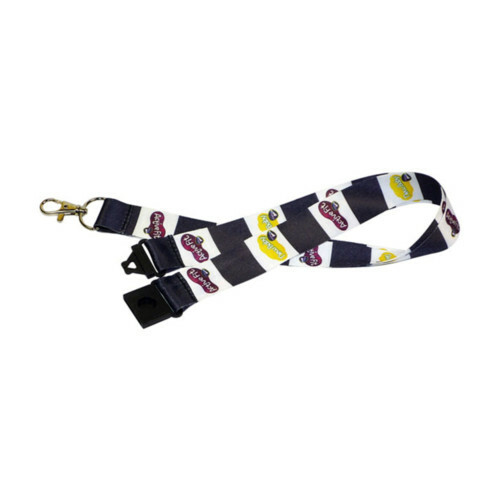 Branded Lanyards are Ideal for ID Badges Sports Events Music Festivals Trade Fairs and All Promotional Events. 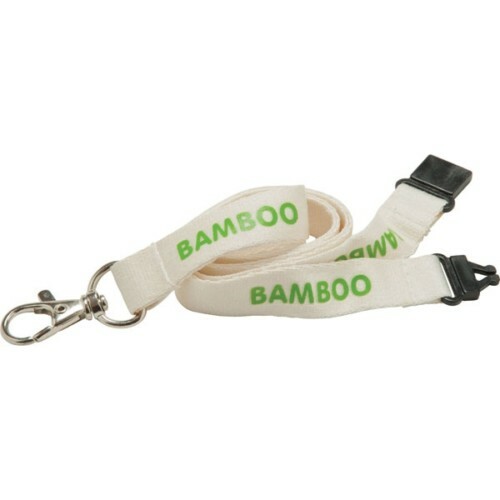 Bamboo Lanyards are Available in Natural Colours or Dyed for an Additional Cost. 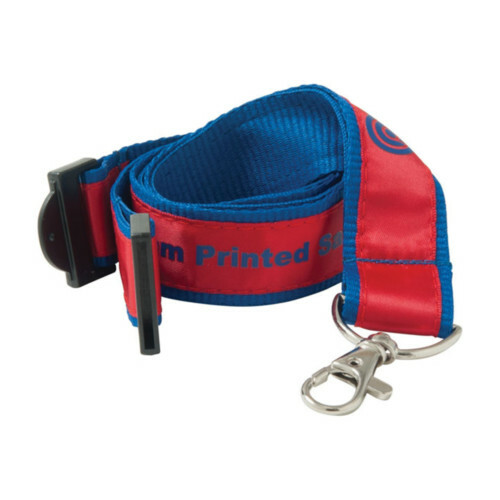 Can be Screen Printed with up to 4 Spot Colours on One or Both Sides.